Earlier, news sprouted up that Facebook had partnered with various device manufacturer which included the likes of Samsung, Apple, HTC etc. Also, many claimed that this partnership would mean that the device manufacturers would have access to user information, however, Facebook denied the statements saying that the company would not share user info with these smartphone makers. Recently, another report has come up, in which Facebook has accepted that four of the partnerships that it has forged are in China. One of them is with the renowned smartphone manufacturer Huawei. 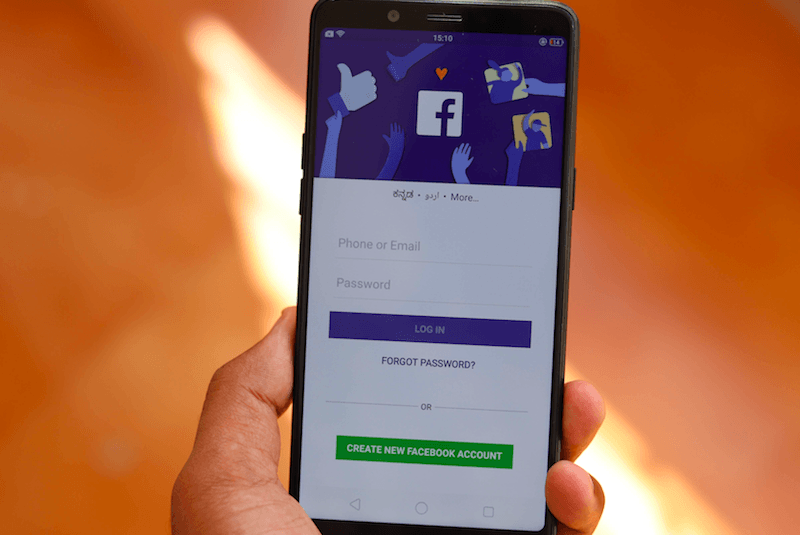 The Facebook executive later confirmed that Huawei, Lenovo Group, and smartphone makers Oppo and TCL Corp were among the 60 other companies who were granted access to user information post the partnership between these companies and Facebook. Varela also said that these companies were looking to recreate Facebook like experience on their phones. Facebook’s partnerships came under the public eye when Members of the Congress raised concerns after a New York Times report was published suggesting that the social media giant had shared users’ friends’ information without taking their explicit consent. The counterattack to this NYT article came in the form of a blog post written by Facebook’s Vice President of Product Partnerships, Ime Archibong. The blog was titled ‘Why We Disagree With The New York Times’. In the blog post, the VP did admit to forging partnerships with the said 60 companies, however, he did not forget to mention that the company had already ended 22 of those partnerships and was already on the verge of closing down the data sharing activity with these partners in coming days. Out of the companies which will be excluded from Facebook’s list of partnerships, Huawei will also be another name. It is also noteworthy that the Chinese smartphone manufacturer is already under investigation by the US Department of Justice for violating export sanctions in Iran, later this week. The company further asserted that it would put an end to more Chinese partnerships which include ZTE, a company which is banned from the US till 2025. It is very well known that this is not the first time that Facebook has come under the scrutiny of US government agencies. The US Federal Trade Commission had also confirmed it back in March that it was investigating Facebook’s data privacy practices after the Cambridge Analytica scandal which led to the leak of personal information of 87 million Facebook users. USA-based Facebook will give all our critical information to China and create a war between India and China so that USA can destabilize both the big economies and rising powers of the world. @Chinamonk: What do you say? His problem is with the “Indian State” only. last used facebook in 2015. life is much better without facebook and with quora.